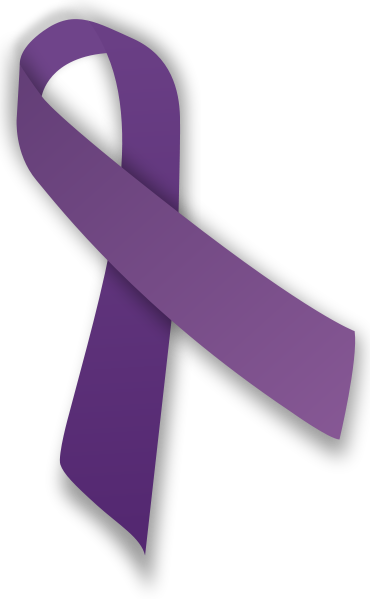 This little guy here is a purple ribbon, which is often worn by many women who are survivors of domestic abuse and violence and is meant to symbolize courage, strength, hope, faith, and new beginnings. I mean, when I think of the color purple, I think think of bruises. Or maybe Prince. Or that dastardly and frankly disturbing child molesting dinosaur Barney. Oh, and sometime times, Whoopi Goldberg, remember, she was in that movie The Color Purple? You know, the one that was all about slaves, and violence against black people and women and kids and stuff? Wait a minute- I’m sensing some sort of a connection here. Is that where the domestic violence people got the idea for the purple ribbon, from the Whoopi Goldberg movie? And wasn’t Oprah in that, too? That must be it, I get it now. But still, they could have thought about it a little bit more and came up with a color that was just a little more happy. Maybe they could choose a color from another one one Whoopi’s movies, like, Sister Act, Jumping Jack Flash, or Ghost. Well, maybe not Ghost. We’re gonna leave that one out of the mix for right now, we’ll have to go back to it later when searching for inspiration for the Patrick Swayze Pancreatic Cancer commemorative tribute ribbon. Guys, I say salmon’s a good choice for that one, dontcha think? It’s kinda the same color as a pancreas, right? I’ve decided to start volunteering recently, and happily, one of the opportunities that has come up is providing support to victims of domestic violence. It’s great, because this is absolutely one of the A #1 causes I am passionate about, so I’m excited to have a chance to get in there and do whatever I can to make a difference in these women’s lives. I’ve found that it can be a bit of a challenge finding a good volunteering gig, the really good jobs seem to already be taken. For instance, I went to Nordstrom and asked if they needed any help with advertising, for I would be happy to model any of their 1000’s of high-quality and fashion forward garments all around the downtown area. Oddly enough, the answer was a No! Then I headed over to Gordon Biersch and volunteered my superior beer-tasting talents absolutely FREE OF CHARGE! just to be a good citizen and help them out in their QA department. I mean heck, it has to be tough for an outfit like themselves to consistently produce a great-tasting product, and I’m sure it would be helpful to have some folk on hand to serve as sort of a “frontline of defense” and save some poor elistist schmo from overpaying for a brew that might possibly even be just a skosh not up to snuff? I was floored when I was politely shown the door and asked to never return. I even inquired about tasting opportunities with any of the new brews that were still in the development stage. I’d be happy to give those guys my opinion on how they taste! Plus, I’m sure I’d have some helpful feedback for them, after all, I have spent a lot of years swilling a LOT (and I do mean ALOT) of beers, and trust me, I know good beer when I taste it. Again, the answer was NO! What is the deal with these people? Maybe I have something stuck in my teeth. And what was up with the arm-twisting thing the security guy was doing as he was escorting me out the door?? Dude just about ripped my arm off my shoulder. Man, what a jackass, that really hurt. Oh, I guess it’s for my own good anyways. I don’t need to start drinking again. It was kinda early, anyways, I think it was like 8:00 in the morning. Now if it were 10? Maybe a different story. Ok, ok, I gotta focus now. You know, one of the most valuable lessons I have learned in my journeys down this wide and rambling road we call life, is that every cloud really DOES have a silver lining. It’s true. Attitude is everything, and when it comes to life, it’s up to you to decide whether you’re going to put a positive or a negative spin on any given situation. And domestic violence is no exception. 1) Yes, having been punched, choked, and grabbed from behind I’m sure was frightening and is horrible! But hey, it’s not gonna seem so weird or scary the next time someone tries to mug you! 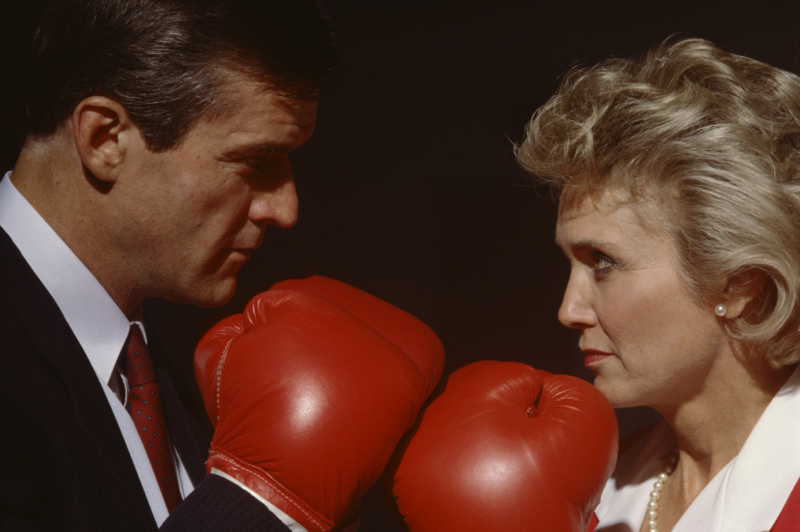 2)Try to make dodging punches and bullets a bit more like a game. Try to imagine that you’re just acting out a real life game of Grand Theft Auto, or something else along those lines. 3)Try to make the most out of each trip to the courthouse when you’re filing your Order Of Protection paperwork. They’re a lot of really hot Family Law Attorneys down there, and if you’re on your game, you might just land yourself a sugardaddy. Stay away from the cops though. They’ve got the anger management issues, too. 4) Hey, you get priority placement for social services! 5) You know, you get great free samples of shampoo and stuff at those domestic violence shelters. Be smart and scoop up all the love you can! 7) You know girl, “bruise” is the new “black”. You didn’t hear about that? Guuuurrl, you better go on and work it NOW!